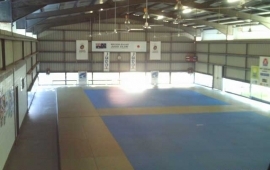 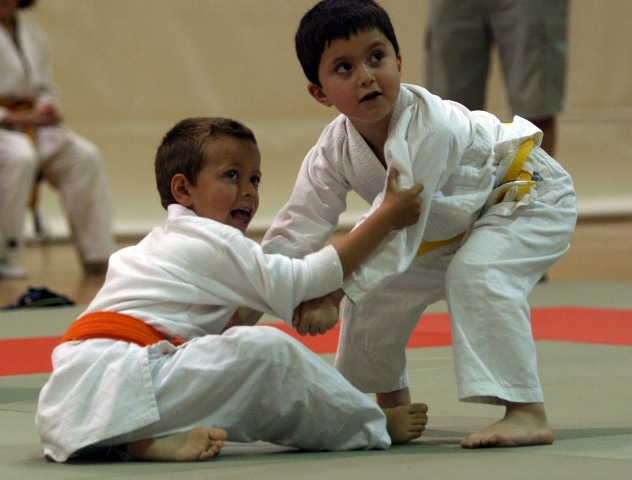 Cairns Northern Beaches Judo Club offers Judo training for all ages and all levels of experience. 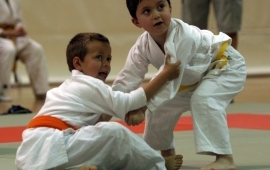 Our qualified coaches will provide the Knowledge and experience to improve your skills, no matter your current level. 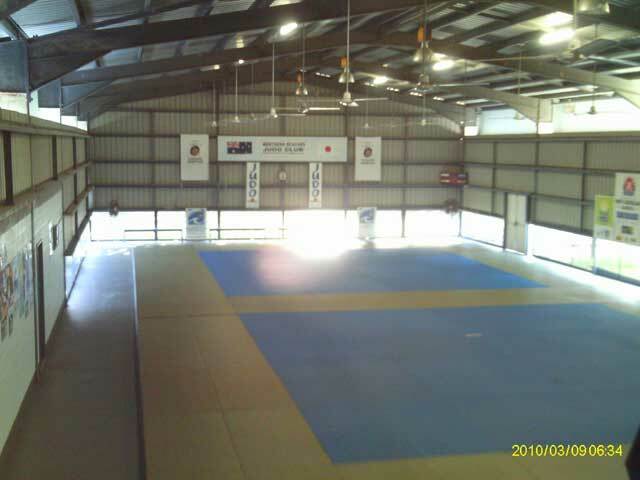 At Cairns Northern Beaches Judo Club we are home to more permanent, regular judo players, than any other club in the Cairns area and region! 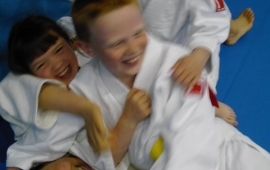 Come in and visit us for more information, or contact us by phone or email.